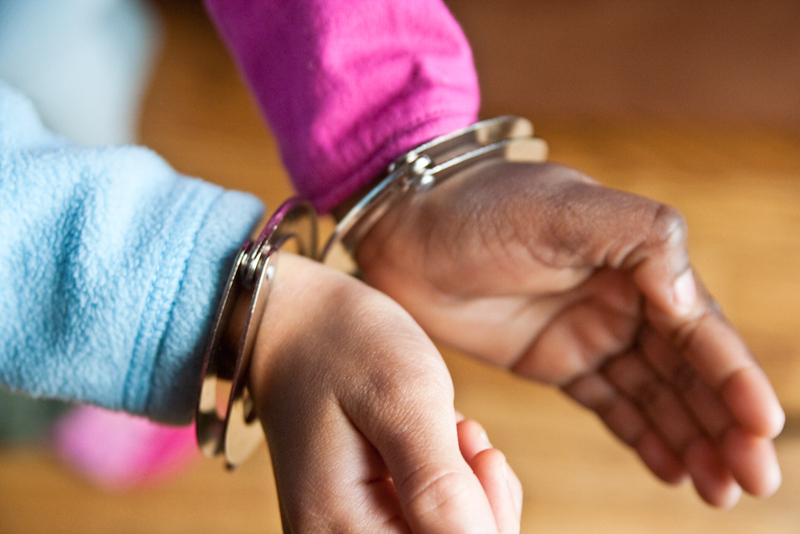 Why Are Arrest Rates Rising For D.C.’s Girls? While arrests of boys in D.C. are dropping, arrests for girls, and black girls in particular, are rising. They’re also arrested at younger ages, and for less violent crimes, than their male counterparts. We talk to the author of a new report that digs into the numbers and a young woman who experienced the juvenile justice system firsthand.